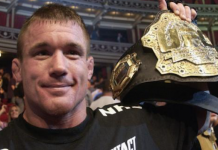 Over the last few weeks, we’ve been given some real reason to believe that two bona fide legends of MMA could soon return to the cage. 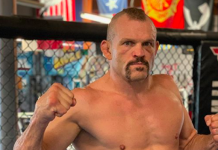 The first of these legends is former UFC light heavyweight champion Chuck Liddell, whose coach suggested he might make a comeback if the opponent and payday were right. 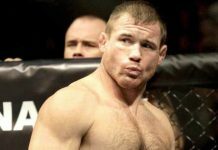 The second is former UFC welterweight champ Matt Hughes, who recently explained that he’d love a comeback fight because he never wanted to retire in the first place. “At some point, I’m sure we’ll talk, and we’ll just hear each other out and see if there’s anything to be done,” Coker said. 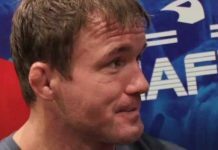 Daley and MacDonald also spoke on these two legends, both expressing interest in seeing them compete in the Bellator cage. 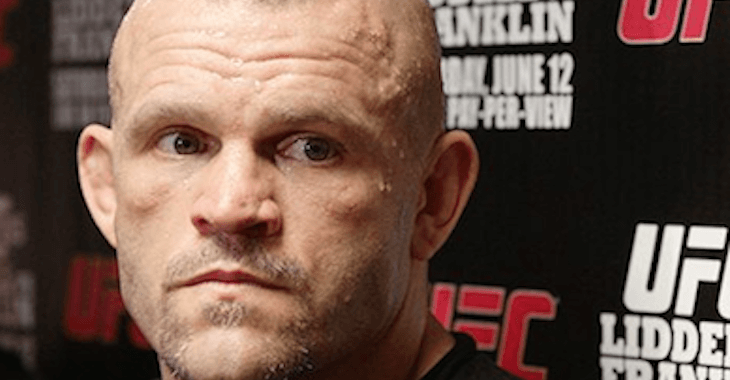 Do you want to see Matt Hughes and Chuck Liddell back in the cage? 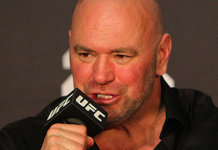 This article first appeared on BJPenn.com on 5/10/2017.